If you’re over 50 (like me) you may wonder why anyone would want to use their Smartphone for their access credential. While there are many reasons, you may be surprised to learn that one of the top ones is cost. We have spoken with countless property managers, both residential and commercial. 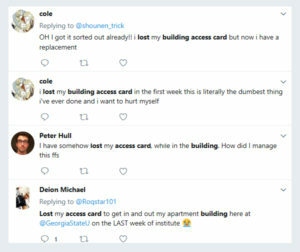 They have told us they are fed up with older card and reader access control systems, and the leading reason is cost. 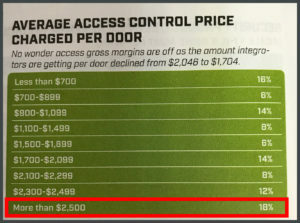 How Much Do Key Card Access Systems Cost Per Door? 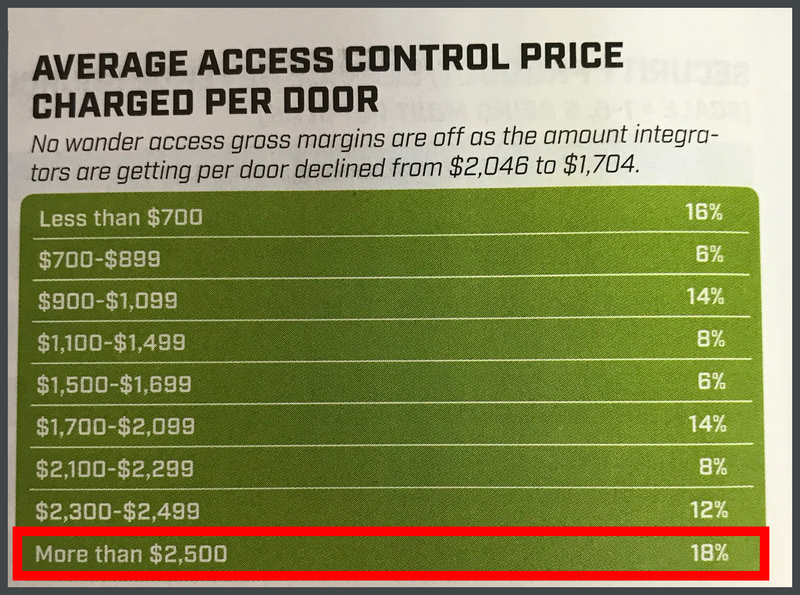 Initially, card and reader access systems can cost $2,500 or more per door to install. BUT, that’s not all! Add in the fact that property managers get whacked with fees every time they need a software upgrade. Pile on top of that the cost of fobs (five dollars or more each) and managers wallets begin getting pretty thin. One property manager estimated he spent 15 minutes per tenant, per year administrating the system. For a $20 per hour system administrator at a building with 200 people, there’s another $1,000! That’s why we developed our cloud-based smartphone access system, which our partners are installing for less than $1,000 per door. The annual service is free for up to 5 keys or about $300 per door for up to 1,000 smartphone credentials, including all upgrades, ensuring property managers are always using the latest product. In addition, if a tenant loses a phone, there’s no need to get a system administrator involved. When they get a new phone, they can securely transfer keys from one phone to the next, and it doesn’t cost a thing. Check out our support video below that shows how easy this process is. 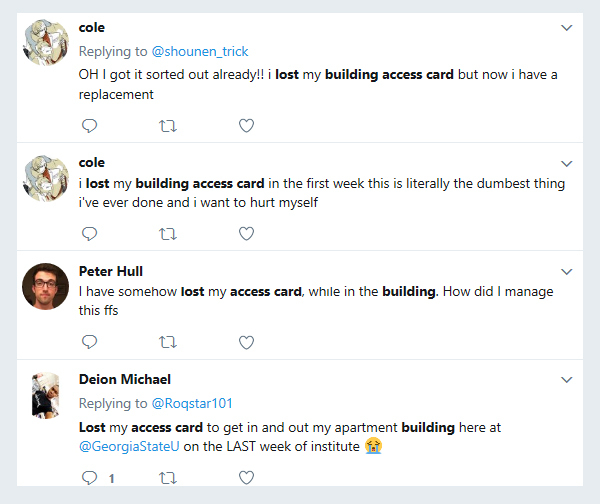 And finally, in addition to the fact that tenants think VIZpin is cool and convenient, they don’t share their phones with anyone else, so the system is inherently more secure than access systems with cards or fobs. If you’re like most property managers we’ve spoken to, you’ll agree that that’s priceless.